Saturday, June 23 from 3:00 p.m. until 7:00 p.m. 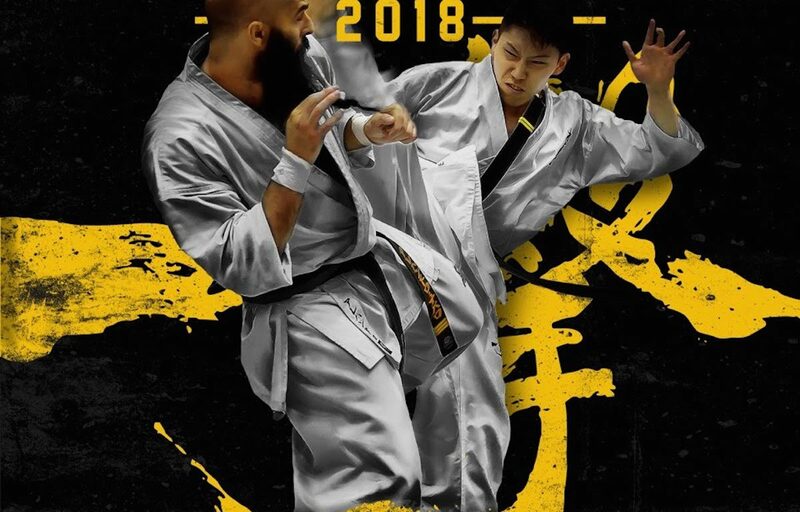 The International Karate Organization (IKO) KYOKUSHINKAIKAN, a global martial arts organization headquartered in Tokyo, Japan, and KYOKUSHIN USA/KYOKUSHIN Karate New York present THE 2018 ALL AMERICAN OPEN International Karate Championships. 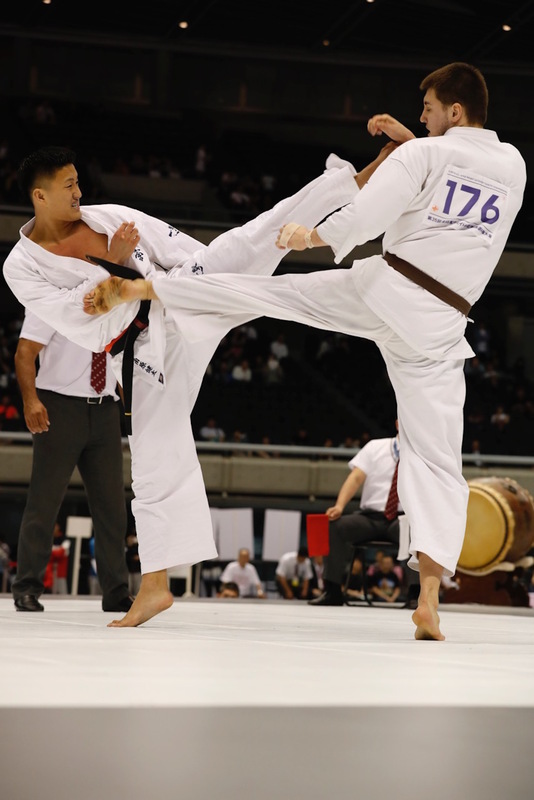 Kyokushin Karate is the foremost full-contact karate system in the world, successfully hosting and producing the most groundbreaking competitive amateur events in American martial arts history. This year championship contenders from the US, Canada, South America, Europe, and Asia will compete, including some of the BEST fighters in Japan and around the world in both the Men and Women divisions! Spectators are welcome to the Main Event festivities from 3:00 p.m. Discounted advanced tickets sales have ended, but general admission tickets will be available at the door, subject to availability. For more information and to purchase tickets, please visit the event’s Brown Paper Tickets site.